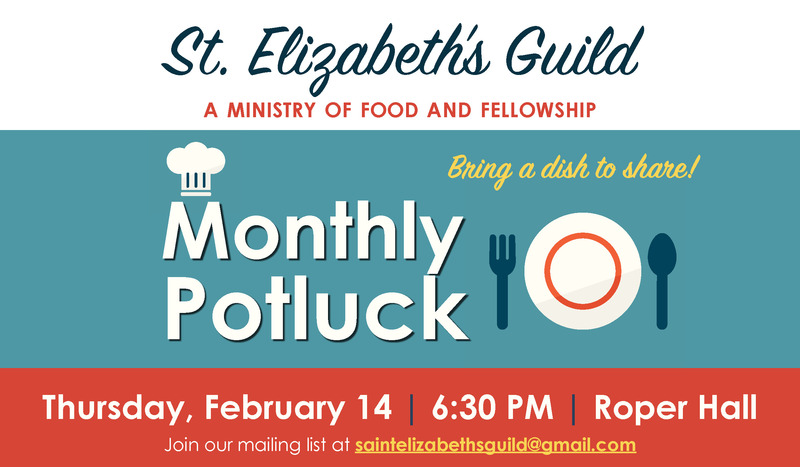 Please join the St. Elizabeth’s Guild for their monthly potluck supper on Thursday, February 14 in Roper Hall. 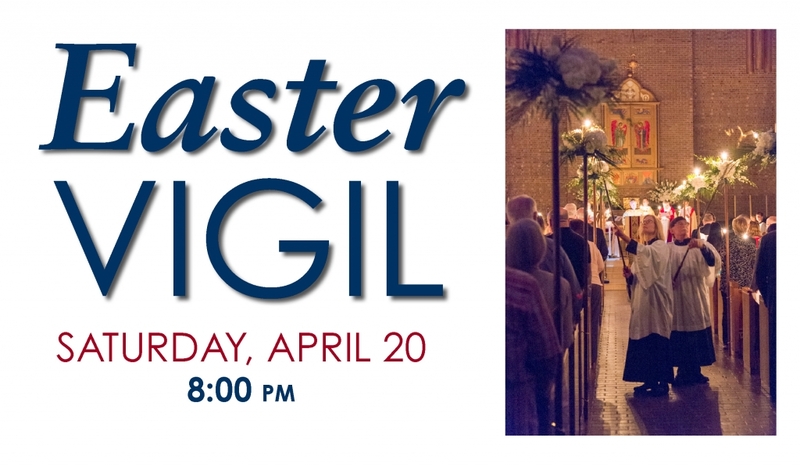 Doors open at 6:30 and dinner begins at 7:00. 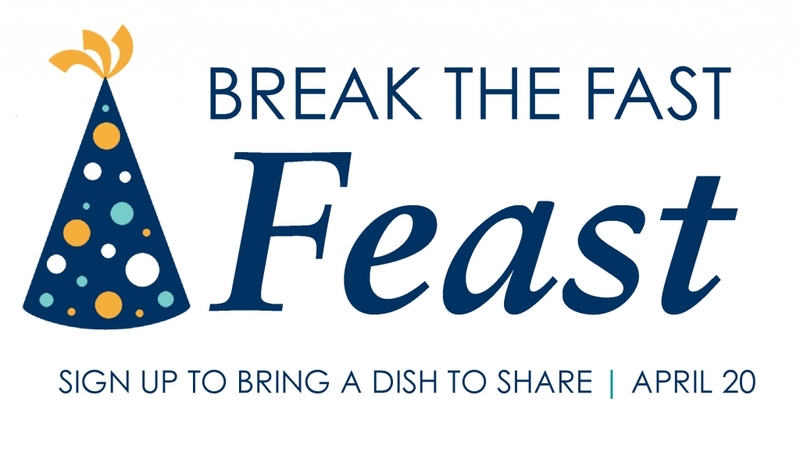 Sign up to bring a dish to share for 8 to 12 people by emailing saintelizabethsguild@gmail.com. 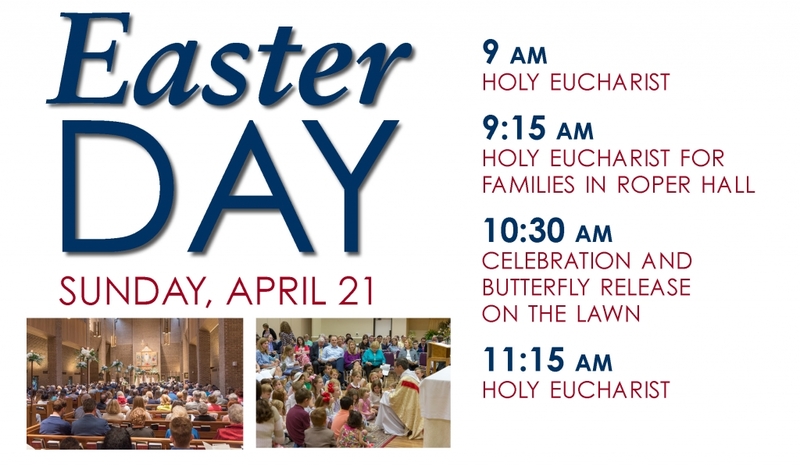 St. Elizabeth’s is a way to meet other members of Transfiguration in a relaxed atmosphere.